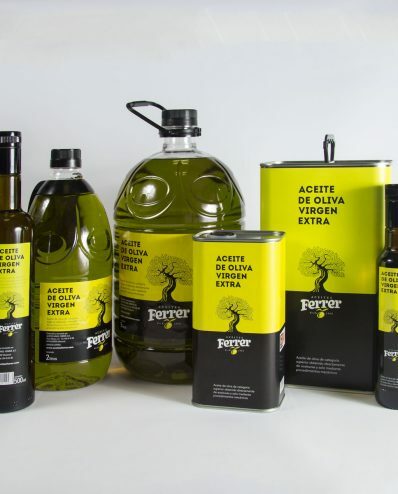 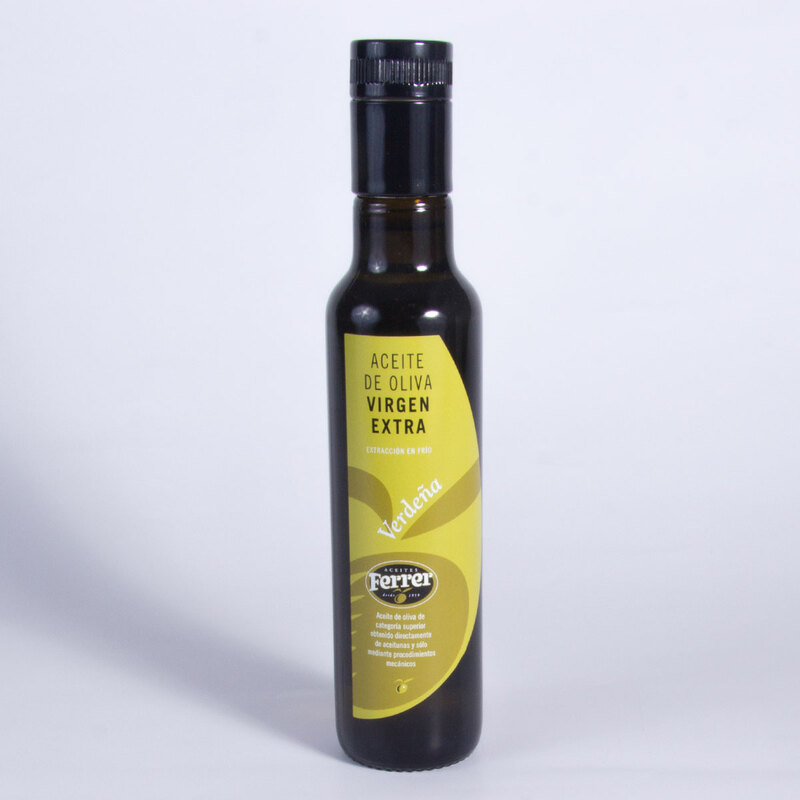 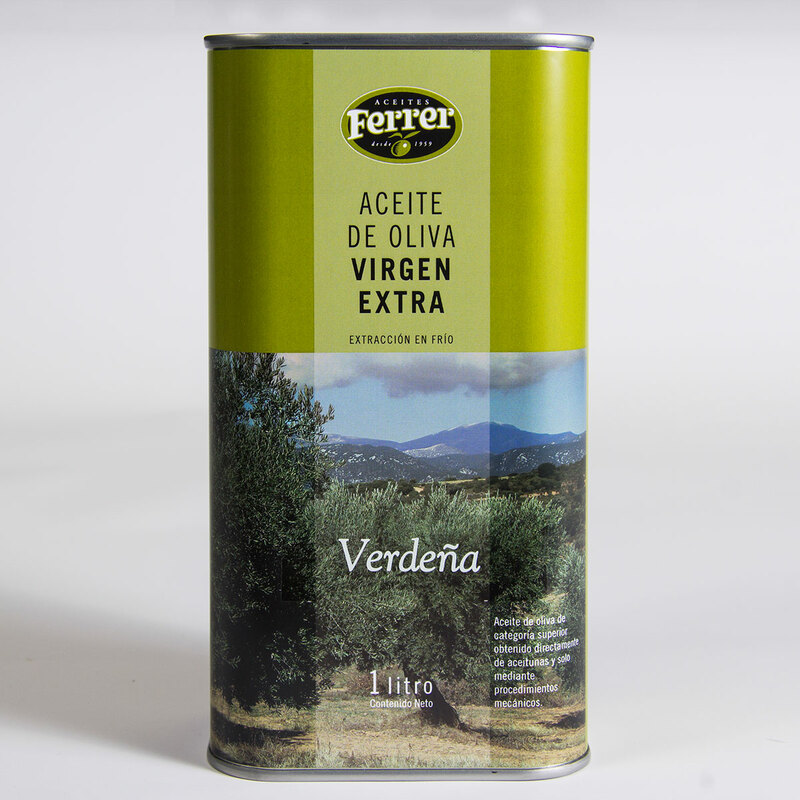 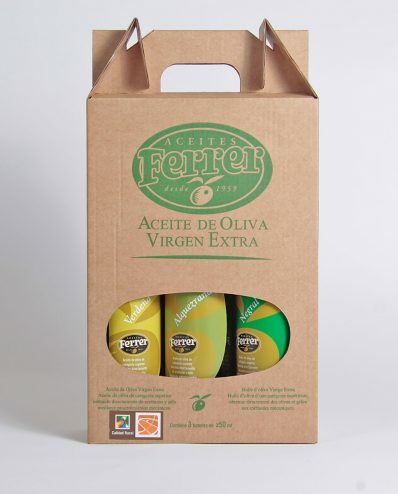 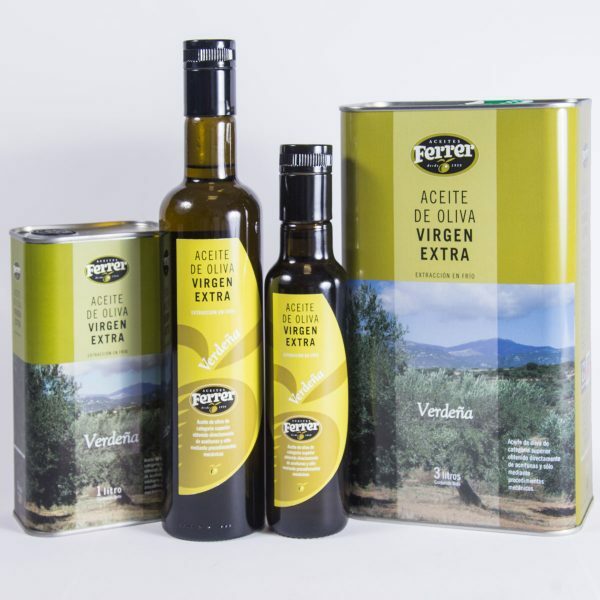 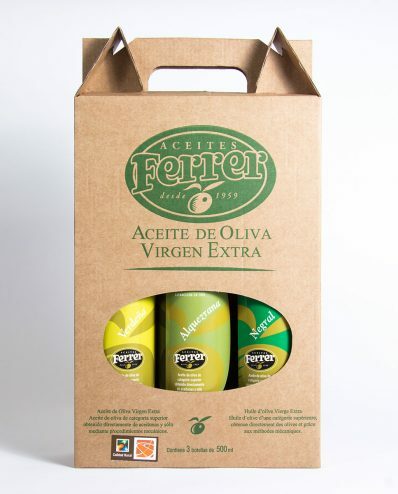 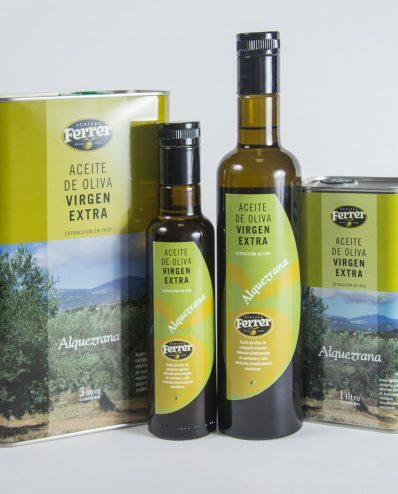 An extra virgin olive oil from century-old dry-cultivated olive trees. 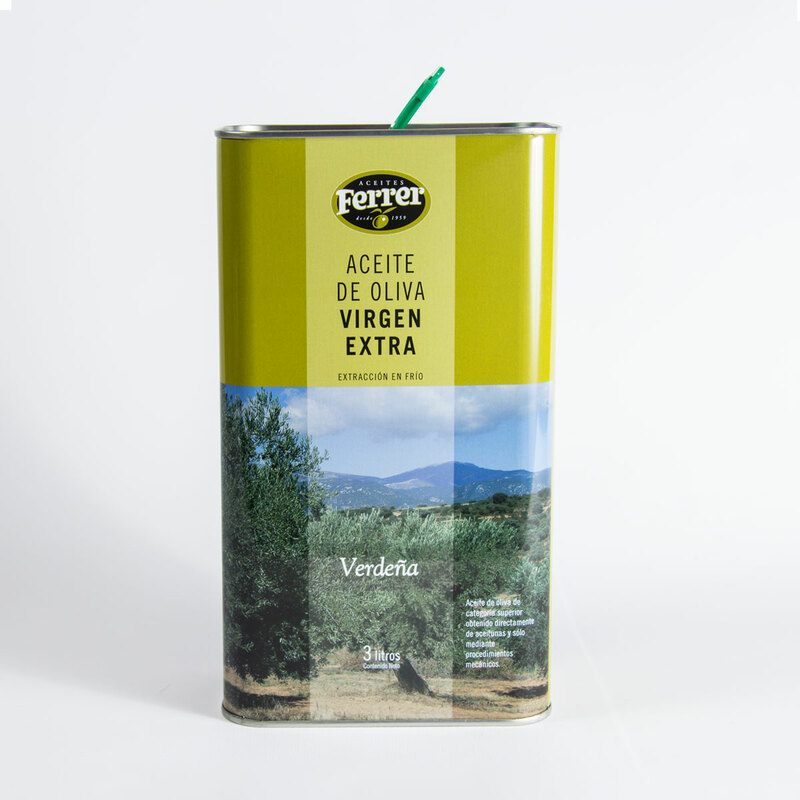 The fruit is round, of a medium calibre and late to ripen, meaning it is unusual for it to fully ripen – giving rise to its name. 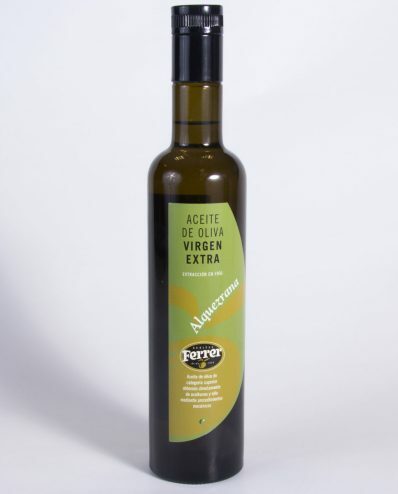 It is harvested in November. 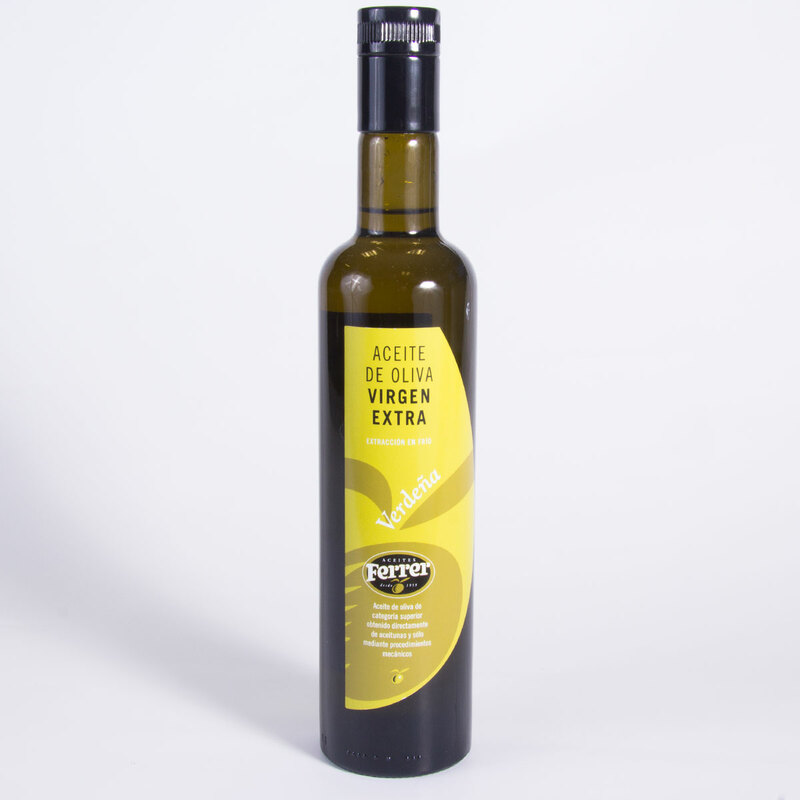 In the nose, this oil surprises with its fresh scent, reminiscent of grass and tomato. 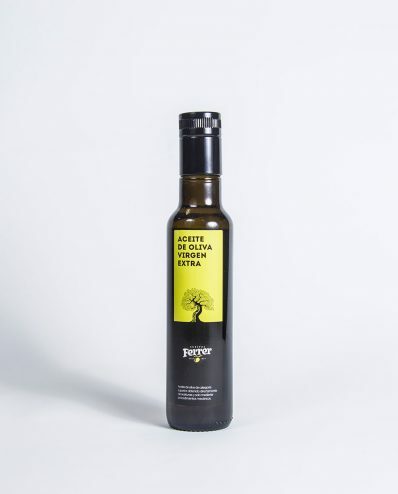 It is sweet though slightly bitter and spicy, meaning it is an exquisite, highly balanced virgin extra.